“Flatplane’s internal pricing algorithms crunch through millions of airfare data in order to offer our customers the best possible subscription price while maintaining profitable. Estimating historical price volatility and identifying trends and cycles in demand and volume are crucial to the company’s survival and competitiveness. 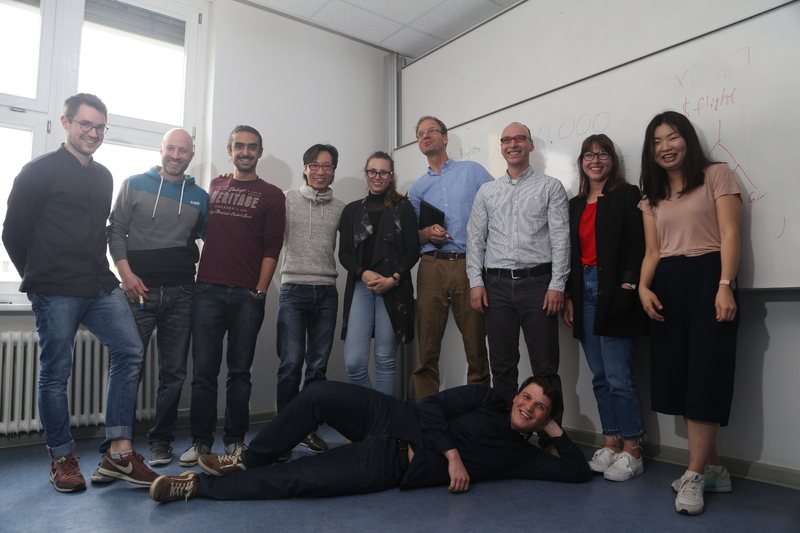 The student teams from the Master of Business Intelligence and Process Management (BIPM) of the Berlin School of Economics and Law applied their advanced data analytics, data management and visualization skills to provide us with invaluable insights into flight data. Communicating with and listening to the students proved extremely rewarding to us and enabled us to sharpen our own inquiries. 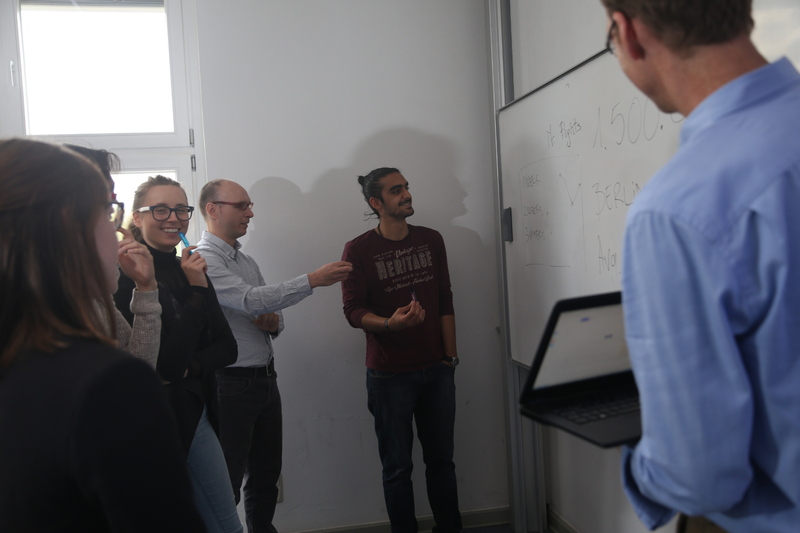 Their keen understanding of business needs combined with a profound expertise of data science and machine learning algorithms helped us directly in advancing our proprietary knowledge and algorithms.